Tally looks at gender roles in hers and other households and asks her father what feminism means to him. Spoiler alert: he has no clue. A short piece for Mother’s Day. Something different that is not part of the First Day Back storyline. Stay tuned for details on Season 2! How do you build a career in comedy? Jason takes us through his journey and how a childhood filled with health issues drove his desire to be the funniest man in the room. 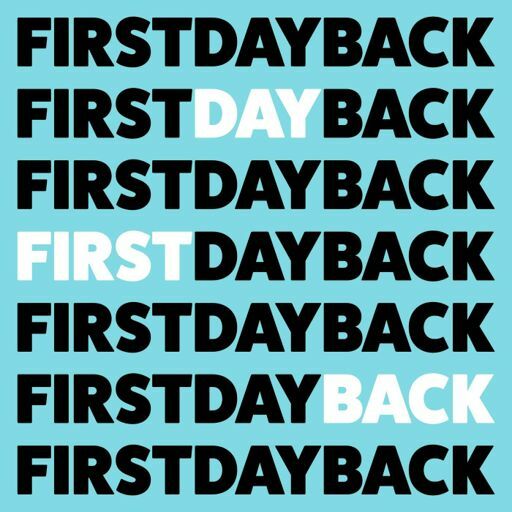 First Day Back returns this season with the story of Jason Weems, one of Baltimore’s biggest comedians. Jason’s life changed on May 3, 2017 when just minutes into a set, he had a severe asthma attack. Six years after Gerry’s death, close friends from Lucie’s past make a startling accusation. How will Lucie cope? Even as Lucie reconnects with family and spends more time outside the transition house, she finds herself increasingly isolated. Lucie and her husband Gerry were together for 13 years. People called them lovebirds. Until the fall of 2010, when she shot and killed him. And here's the thing: Lucie has no memory of killing him. 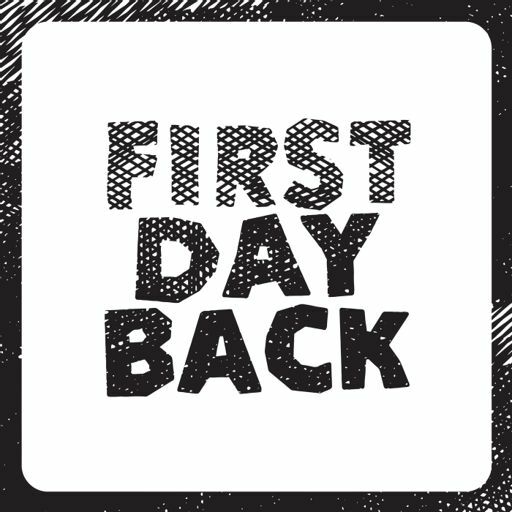 First Day Back returns this season with the story of Lucie and Gerry, lovebirds who were together for 13 years. Until the fall of 2010, when Lucie accidentally shot and killed him. And here's the thing. In this episode, listeners sent in recordings of themselves talking about work, parenthood and, how hard it is to know what to do with your life, with kids or without. Tally gets news about her film project, compares notes with a friend who didn’t have kids, and hears about her youngest son’s turnaround. This episode is a little departure. In it, Tally goes looking for a teacher who had a huge impact on her life and career. An episode about creativity and insecurity. Questions are raised about Tally's ability to jump back in after 6 years off and she talks to a painter who says some things she is afraid to say. What's the difference between taking time off to take care of your kids versus taking that time to travel the world? Tally and her producer discuss it. Also, Patti Smith knows about mothering.